The marijuana industry continues to experience one setback after another. This summer has been no exception. At the beginning of August, it was reported that the Federal Reserve Bank of Kansas City was caught in the middle of a heated debate concerning the legalization of marijuana. It became a target of a lawsuit filed by a credit union that is seeking to serve the marijuana industry. The Fourth Corner Credit Union is a state-charted credit union founded in Colorado in 2014. The lawsuit was filed in federal court by the credit union after the Kansas City Fed denied the credit union a nine-digit routing transit number that would allow it to create its master account. The Federal Reserve’s argument is that, in denying the credit union’s application, there is no way to properly identify the risk posed by the financial institution or how to manage that risk. The CEO of Fourth Corner, Diedra O’Gorman, expressed that the Kansas City Fed is unreasonably restraining trade and commerce. Her argument is that, since the credit union received a state charter, federal law requires that access to Federal Reserve payment systems must be granted. In addition to the initial lawsuit, the credit union also filed a separate suit against the National Credit Union Administration’s Office of Consumer Protection. Ultimately, the office denied the credit union access to the federal insurance program that protects depositors. Another road block, the credit union’s charter was approved on the condition that it gets federal insurance. 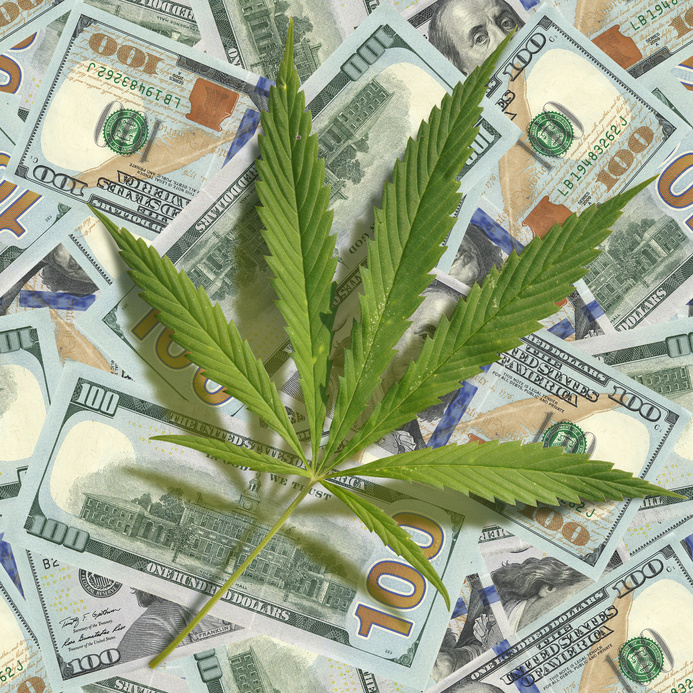 Federal banking regulators have taken a hard-line stance against providing banking to the marijuana industry due to the federal prohibition of the drug. As far as federal law goes, marijuana is still classified as a Schedule I substance along with heroin, LSD and peyote. As a result, state-licensed marijuana businesses are forced to operate in a cash-only manner. This makes tax collection in states where marijuana is legal difficult, and obviously creates serious security problems for the businesses themselves. With little to no help from traditional financial sources, marijuana businesses are turning to the marijuana payment solutions many high risk providers offer. With little to no change on the horizon at the federal level and debates raging at the state level, marijuana payment solutions of this sort seem to be the best and safest option. Businesses are able to secure their payment processing needs while steering clear of cash only operations. In the meantime, many are waiting to see the outcome of the Kansas City Fed lawsuit and its impact on the marijuana industry’s future. For Marijuana payment Solutions contact us today! This entry was posted in Marijuana Industry and tagged Marijuana Payment Solutions, MMJ Businesses Payment Solutions, MMJ payment processing by admin. Bookmark the permalink.